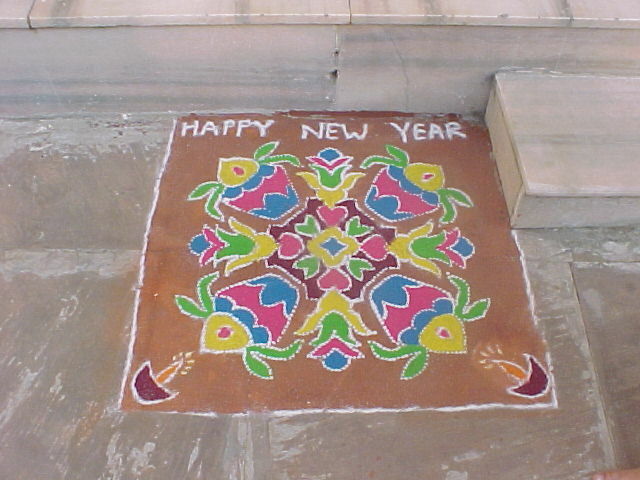 Dhirendra Wishes all HAPPY and PROPSPEROUS NEW YEAR Today. Today is New Year Day. May the festival of lights be the harbinger of joy and prosperity. As the holy occasion of Diwali and New YEAR today, the atmosphere is filled with the spirit of mirth and love; I wish and pray to GOD that this festival of beauty brings your way, bright sparkles of contentment, that stay with you through the days ahead.